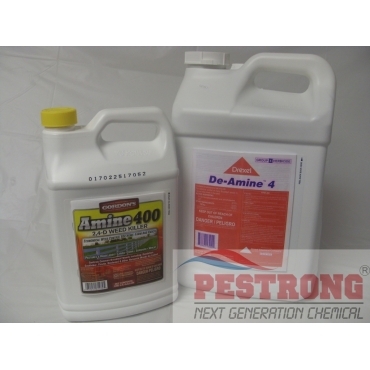 Where to Buy 2 4 D Amine Herbicide, 2,4-D Amine 4 Herbicide - 1 - 2.5 Gallon - $27.95 for Sale with Fast Free Shipping! 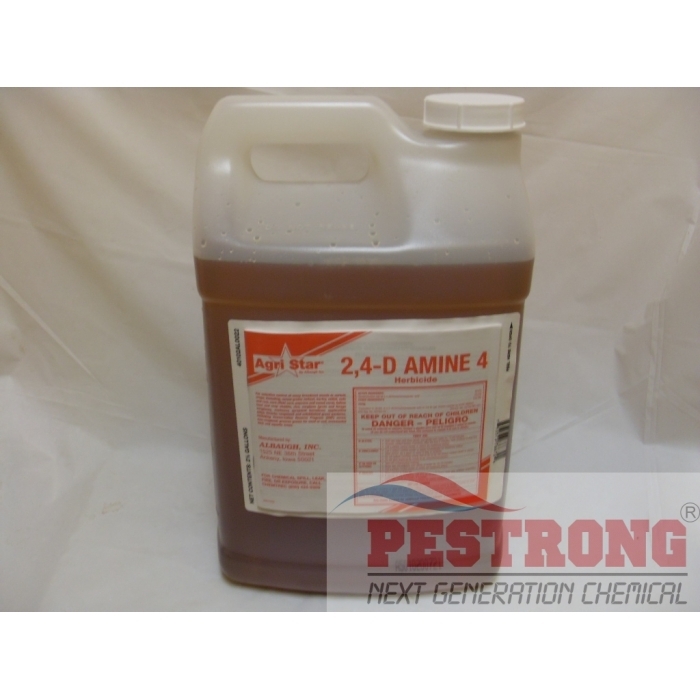 2,4-D Amine 4 Herbicide - 1 - 2.5 Gallon controls many broadleaf weeds & woody plants with a low volatile amine form. 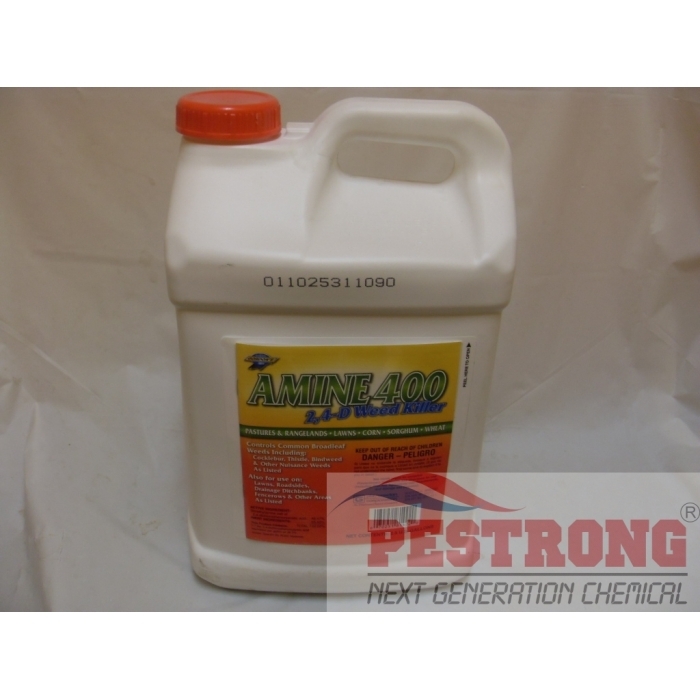 It is a selective, post-emergent herbicide concentrate which controls dozens of broadleaf weeds. APPLICATION: Apply as a coarse low pressure spray, preferably with fan type nozzle. Pestrong will ship 2,4-D Amine 4 or Amine 400 Weed Killer Herbicide or Drexel De-Amine 4 depends on currently stock. All are same product, just different manufacturer. No complaints here! Worked as intended without any shortcomings. This broadleaf herbicide is a solid choice for those who don't want to spend a fortune. Just make sure to follow the label instructions. Applied according to label and got some initial results. It works great with cheaper. You guys are Excellent! Great products, good pricing and Super fast shipping AAA+++ told all my friends!!! Good Job!! This product will do the job well! Like that it can be used on many different broadleaf weeds. 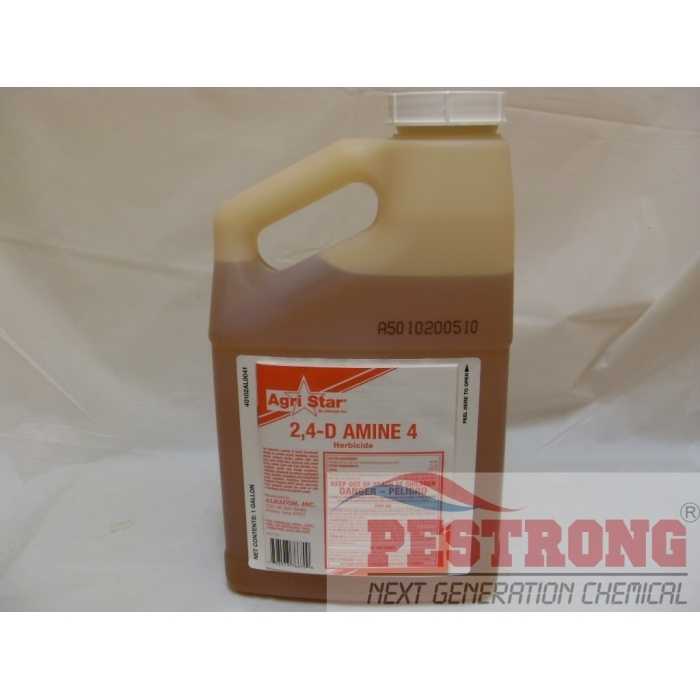 This product "2,4-D Amine 4 Broadleaf Weed Killer Herbicide" works well relative to Broadleaf control in Tall Fescue Lawns. I find this product to be more economical as well. 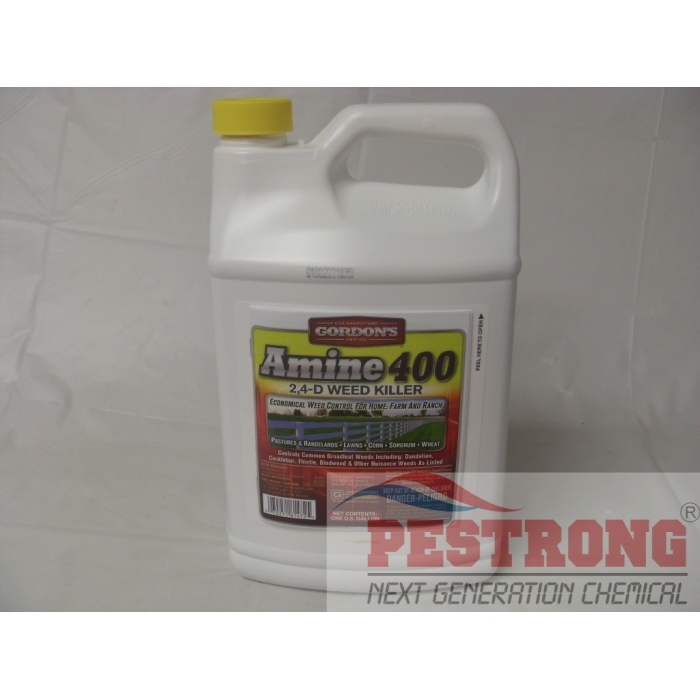 I have used amine over 3 years, no any issue so far. Great product!